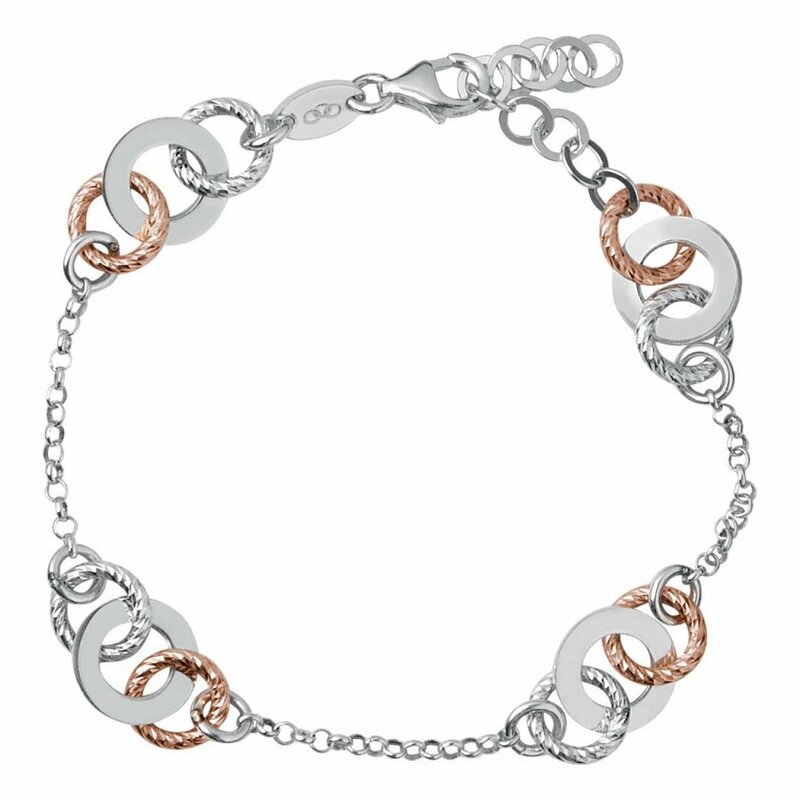 Showing our 2 Links of London Aurora Bi-Metal Multi Link Bracelet reviews with an average rating of Excellent. Would you like to write a review? Perfect gift for my wife's birthday. Great quality item.